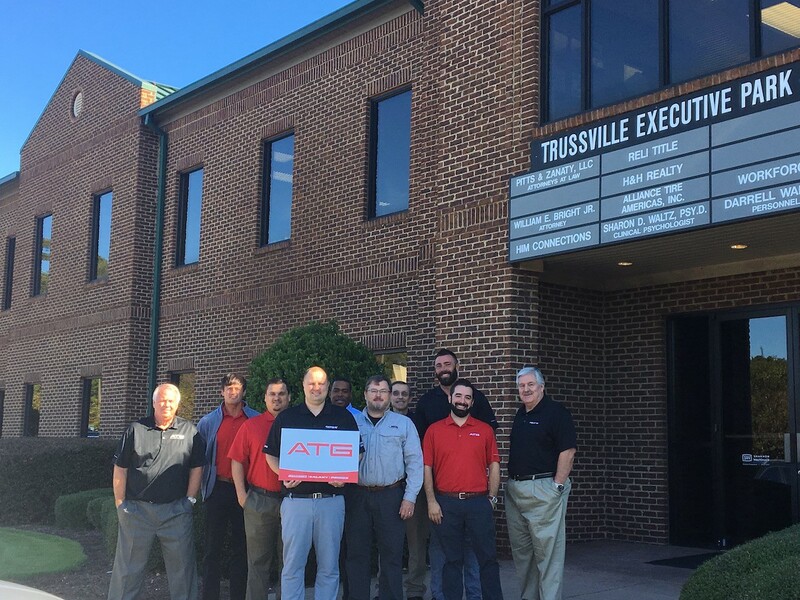 Alliance Tire Americas, Inc. has moved its Southeast Regional Office to a new address in the Birmingham, Alabama, area—1976 Gadsden Highway, Suite 205, Trussville, AL 35235. Phone numbers for the office and its staff remain unchanged. The new, larger office space accommodates ATA’s growing sales team and includes upgraded offices and conference space, according to Brian Sheehey, Vice President of Marketing for the company. The Southeast Regional Headquarters will continue to serve as the North American hub for Alliance Tire Americas’ forestry, solid tire and truck tire sales teams. It also houses sales and customer service staff for the company’s Alliance, Galaxy, Primex, Aeolus and Constellation brands. “Our new office space reflects our growth as a company and our ongoing commitment to supporting the growth and success of our customers,” Sheehey says.